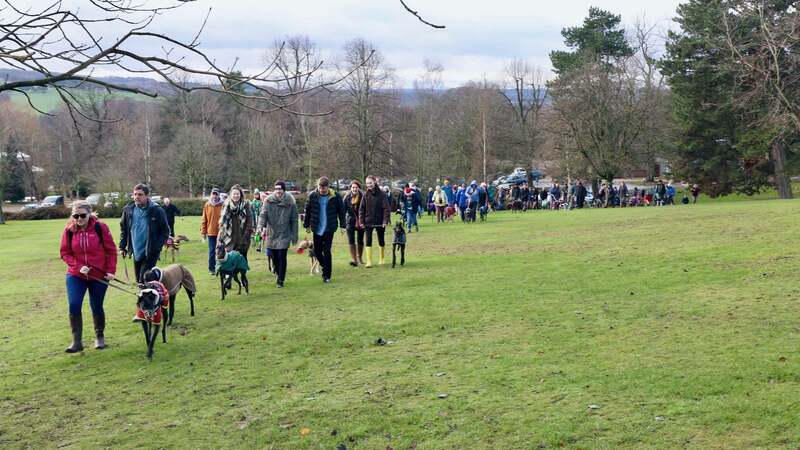 Sighthound Social Club is for owners of ALL sighthound breeds kept as pets, providing opportunities to get together socially for dog walks and more! 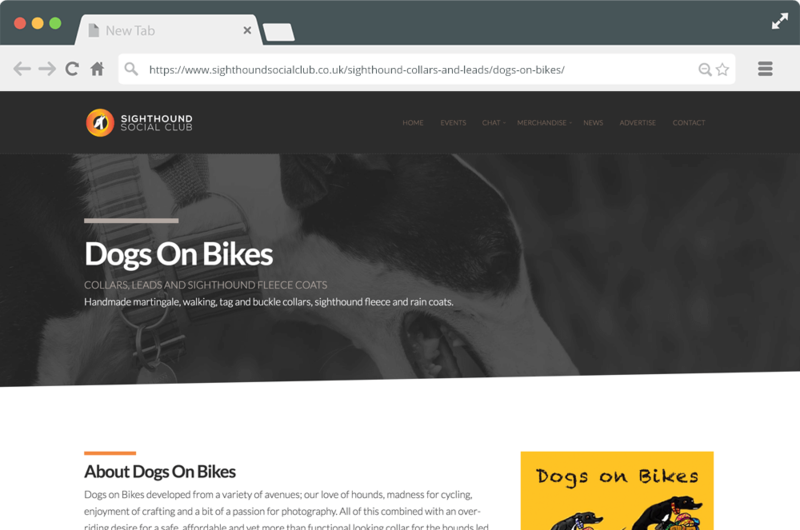 Our aim is to bring together sighthounds and their owners throughout the UK to create both an online and offline community. 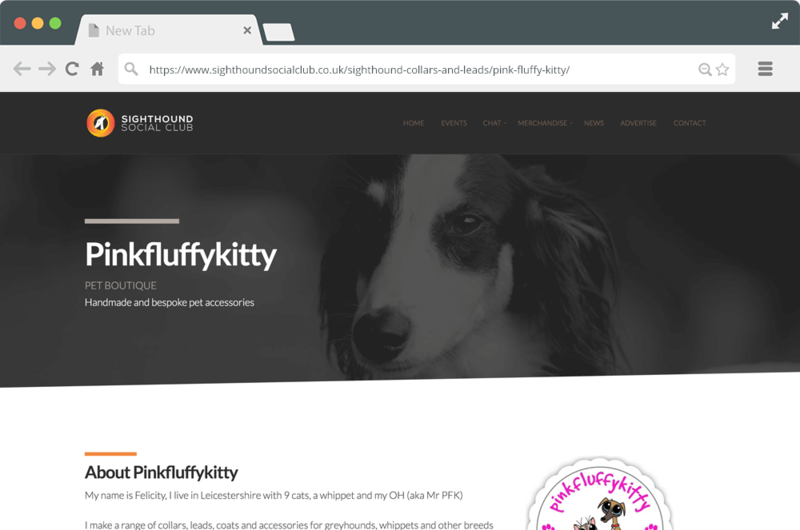 Through our dedicated website and forum, we hope that sighthound owners, both new and experienced, can come together to ask questions, offer support and advice and celebrate the joys of all things sighthound! SSC is run by four friends, Claire, Steve, Simon and Eve and their greyhound girls, Violet and Fiadh. 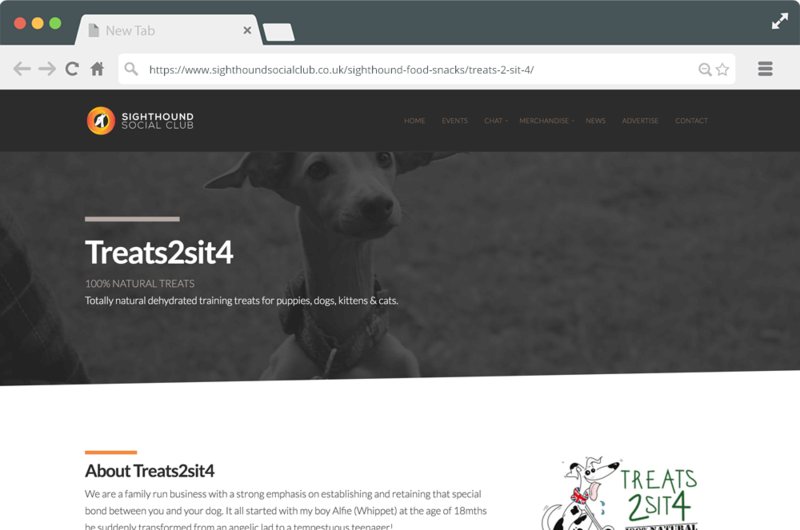 We are a growing group of friendly sighthound owners who enjoy getting out and about for walks and days out whilst swapping stories about kibble versus raw and how many dog beds we’ve bought! Many of us met when we made the momentous decision to home an ex-racing greyhound but our club now has whippets, lurchers, salukis, Italian greyhounds and even a deerhound. We are a non-profit, non-affiliated organisation with the intention of raising some revenue through advertising on the website and the sale of branded merchandise. A small proportion of the money raised will pay for the running costs of the website (hosting, domain and software); the remainder will be added to the fundraising pot. We regularly organise dog walks and days out across Yorkshire, from strolls in the local park, trips into the Yorkshire Dales and visits to the beaches of the East Coast. We also attend and support sighthound events, including the Great Global Greyhound Walk and host charity walks with other sighthound rescues. The wellbeing and safety of dogs on our walks is very important to us so all our walks are on lead. Along the way, we hope to create fundraising opportunities for a variety of sighthound charities and rescues in the UK. The SSC will not be affiliated to any one sighthound charity and it is our intention that the recipients of any future fundraising will be chosen by you, our members. 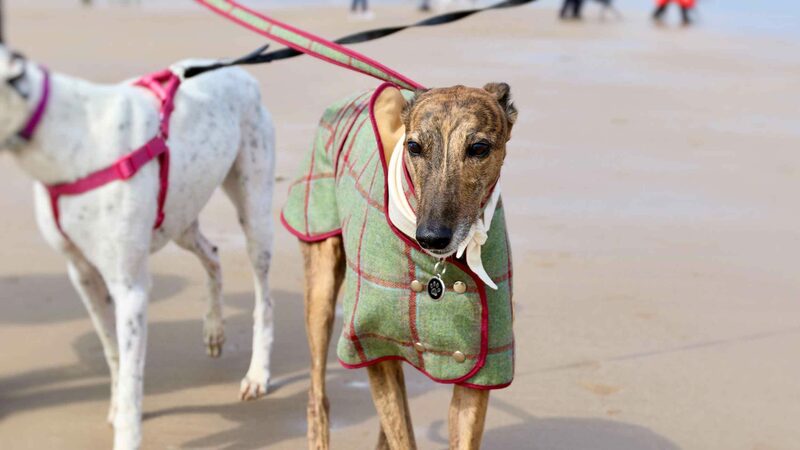 Our hounds always draw a little attention on our trips to say the least, and while they get their cuddles by passers-by, we humans really enjoy raising awareness of sighthound breeds and what great pets they make. 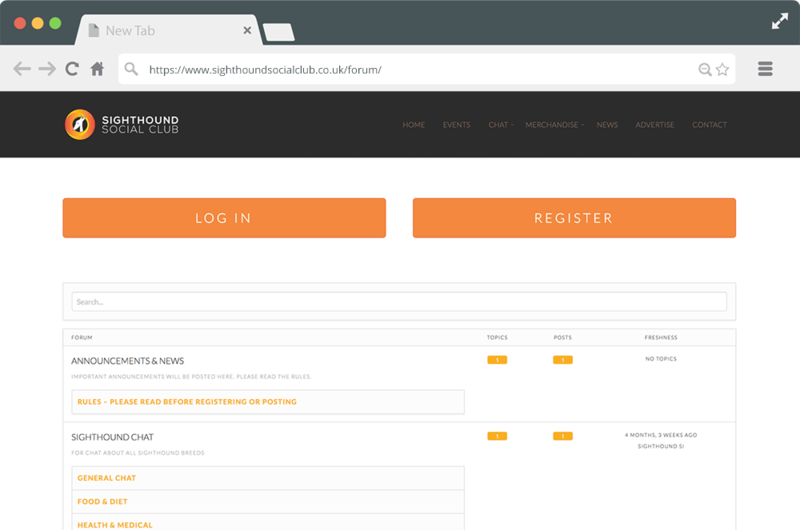 Whether you have just homed your first sighthound, are and experienced sighthound owner, or just thinking of homing a sighthound, join in the conversation on our forum. Share stories, offer advice, ask questions, suggest social walks, have a laugh. The forum is viewable by the public, but you need to register to take part. To help avoid spam, we will need to authorise your account so please bear with us whilst we do this, you will be notified by email once your account is open. Please read the forum rules before registering. The club ethos is about celebrating sighthound breeds and what wonderful companions they make, and therefore feel it best to remain politically neutral – strictly no ‘pro’ or ‘anti-racing/coursing’ comments, thank you. 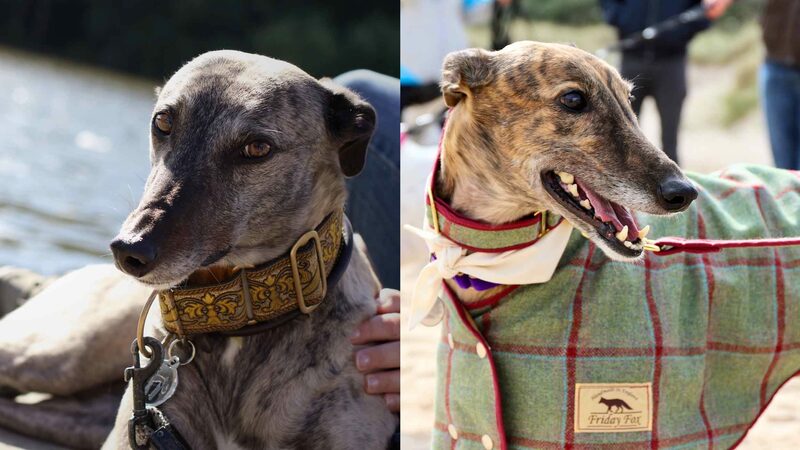 Beautiful sighthound collars and leads, perfect for any fashion conscious hound. These suppliers support us, please support them. Keep them warm, keep them dry with Sighthound clothing for the discerning hound! These suppliers support us, please support them. Healthy food and tasty natural treats to keep your hound healthy and happy! These suppliers support us, please support them. Cannot recommend these walks highly enough. Friendly, helpful people. Gorgeous hounds.